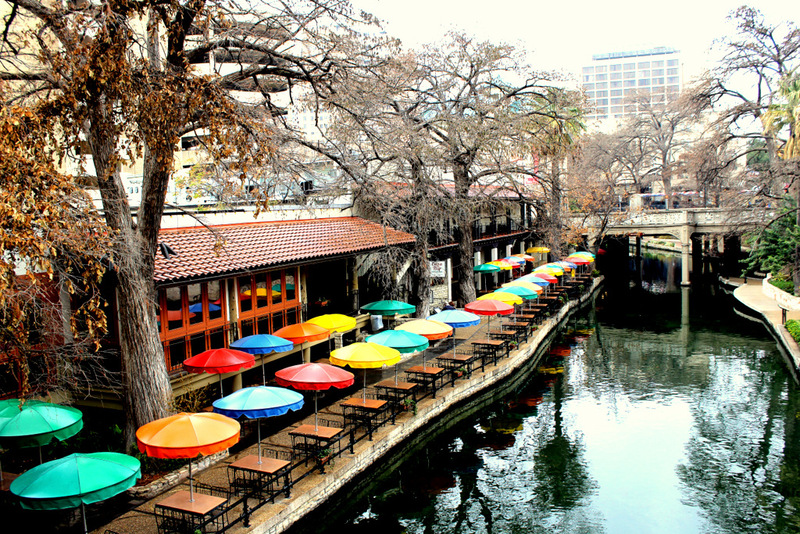 The River Walk in San Antonio Texas. This entry was posted in Danny's Photos and tagged River Walk, San Antonio, Texas. Bookmark the permalink.